The Start of Achilles Tire and Friends was a Hit in Bandung - PT Multistrada Arah Sarana, Tbk. Roadshow series to 16 cities in Indonesia officially started in Bandung on Saturday (3/2). Inviting Reindy Riuppasa as presenter in this event, the Café Warehouse in Riau area was full last Saturday night. 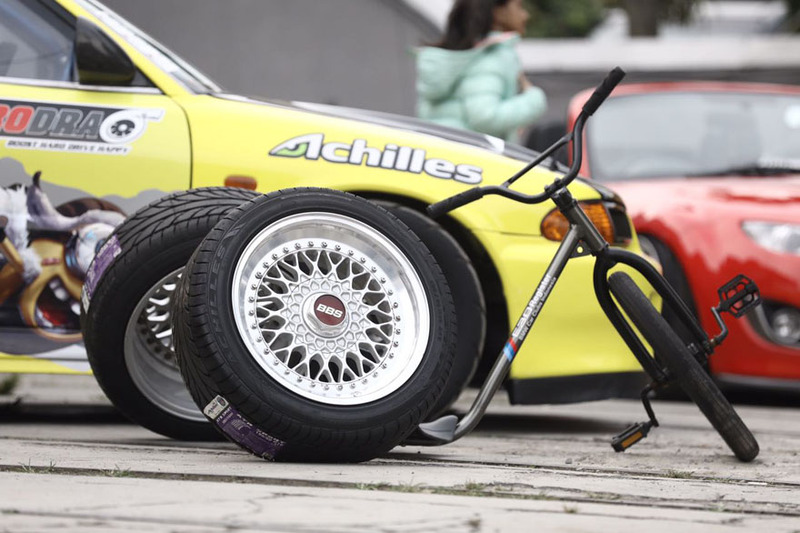 Using the theme of “Achilles Tire and Friends”, this event was held specifically for members of the cars communities in Bandung to get together, sharing experience and knowledge on tire characteristics. The material presented by Brand Activation 4W of PT Multistrada Arah Sarana Tbk, comprising of difference between assymetric, simetric tire and tire rotation. 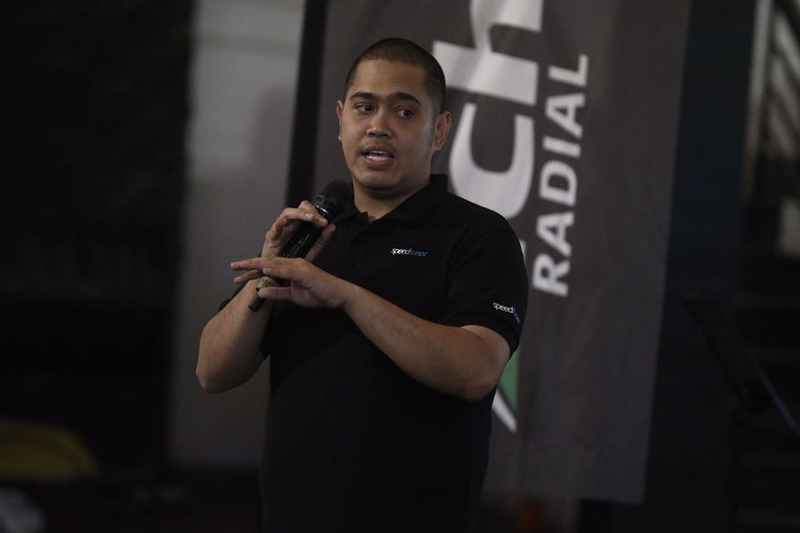 The event as also attended by Reindy Riuppasa, the holder of “Fastest of The Day” title in Sentul Drag Race 2017, shared his experience on the function of carbon fibre in the tire that is useful to lighten the weight of the car. There were many sponsors attending the event, including car products and attachments to health products to help racers with issues such as anxiety on the road which you can find in https://herbalistoils.net to improve the relaxation of all the muscles and ligaments of the tense drivers. In its flagship product, carbon fibre in Achilles tire is very strong and was able to take Reindy into the highest podiums during 2017. In its presentation, Akhmad Nursyamsu as Head of Brand Activation and Sport Activity of PT Multistrada Arah Sarana Tbk said, “Starting from this year, we resume our effort to approach the community after for the last several years was active in drifing, and this year becomes the proofing ground to the communities in Indonesia that indeed we have the best tire that is able to take our racers into the highest podium” he said. In the future, through this roadshow Achilles hopes to get positive feedback from the communities, so they can jointly share knowledge and experience on the needs of driving.